US-based Metals Testing Company becomes part of the Element group, bringing aerospace metallurgy expertise to the company. Element has completed the acquisition of Metals Testing Company (MTC), significantly strengthening the Group’s aerospace non-destructive testing (NDT) platform. 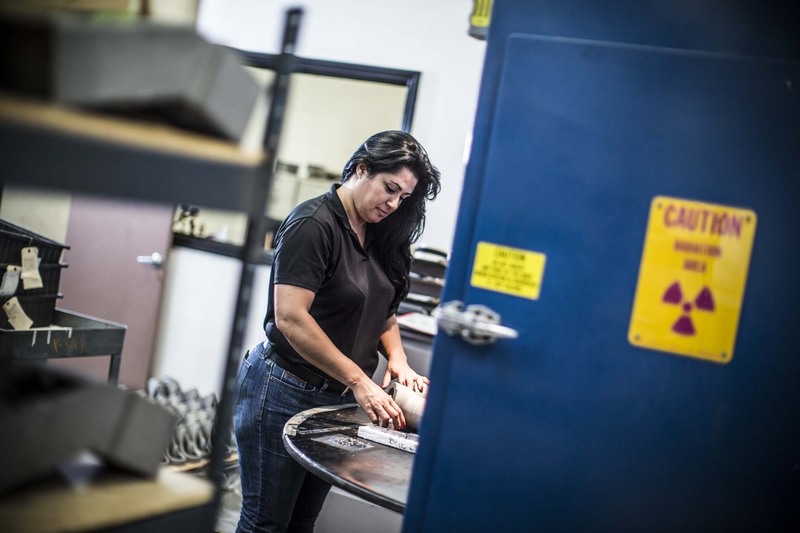 Located in Connecticut, USA, MTC is a Nadcap accredited special processor, providing a complete range of NDT testing services and related chemical processing, with a unique niche service focused on titanium critical rotating parts. Inspection services include immersion ultrasonic testing, fluorescent penetrant inspection and magnetic particle inspection. Chemical processing includes blue etch anodize, chemical etch, anodic etch, nital etch, swab etch, pre-pen etch, grain flow detection etch, and chem milling. Rick Sluiters, EVP, Aerospace, commented: ‘’We are delighted to officially welcome MTC to the Element Group. In the past few years, we have invested heavily in expanding our NDT platform in order to meet the strong-ramp up in production, especially for the LEAP and PW1000 engines, which the aerospace industry is experiencing. Element is a global provider of aerospace testing services, with 44 laboratories located in the Americas and Europe, that provide a comprehensive range of materials testing, product qualification testing and calibration services for the industry. With 30 Nadcap accredited laboratories, the highest of any independent materials testing company in the world, services include metallographic evaluations; fatigue and fracture toughness testing; creep and stress rupture testing; non-destructive testing; EMI/EMC testing; and hydraulics and pneumatics.